Overall, the book is a missed opportunity for not exposing animal-based research for the scientific fraud that it represents, given our current understanding of complex systems and evolutionary biology. 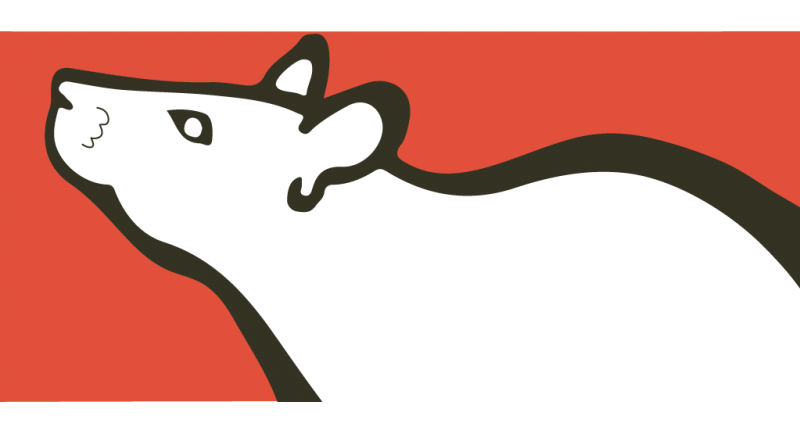 The Animal Defense and Anti-Vivisection (ADAV) Society of BC, founded by a veterinary surgeon in 1927 with the goal of abolishing vivisection on moral, ethical and scientific grounds, is celebrating its 90th anniversary in May. In honour of the historic occasion, the organization is launching a new campaign, called Humane Charities Canada.